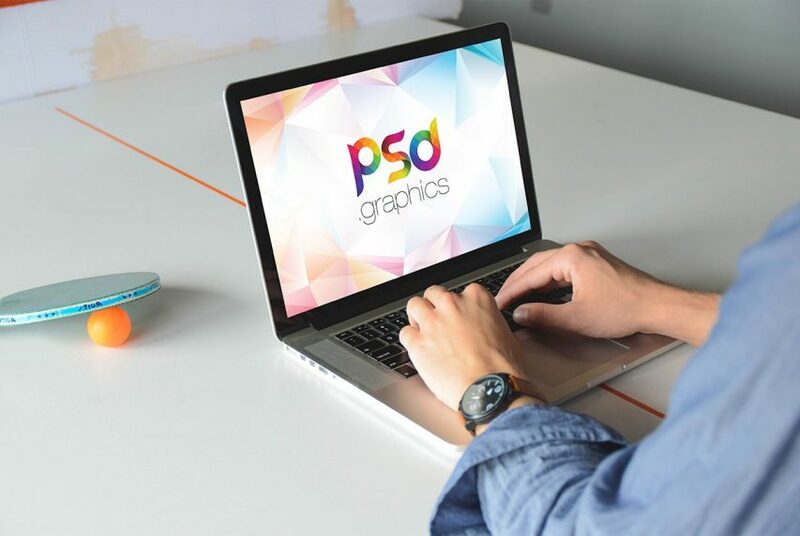 Download Working on Macbook Mockup PSD. If you want to give your web design presentation a unique and professional look then with the help of this Free Macbook Mockup you can achieve the same. This free Macbook mockup template where a man working on a laptop in a indoor office environment will give your web design presentation a professional look. You can use this mockup template for showcasing your own web and ui design projects and impress your clients. It’s a professional and photorealistic mockup features smart objects to display your designs in few simple clicks. Just add your own image on screen and showcase your designs in a unique and professional way. So download this Free Macbook Mockup PSD and showcase your web or gui design in a professional way.